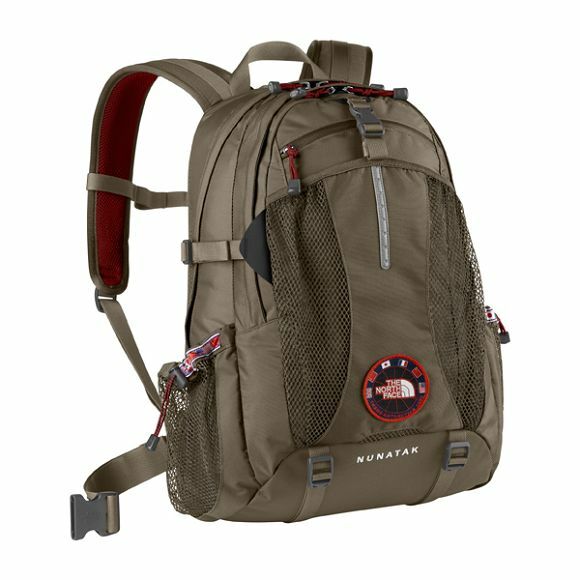 My bag is an olive green North Face "Nunatak" pack (see this image: http://i.imgur.com/XbmtKKH.jpg). There should be some blue EL wire wrapped around the outside. Inside the largest main compartment, there is a zippered mesh pocket which contains my drivers license inside a ziplock bag. I can confirm any information on the license upon request. Also in the main compartment is an Osprey water bladder. In the outside top zippered pocket there should be a Canon s95 camera with black duct tape over some of the seams and logos. Thank you for reading! Hope you had a great burn!